Bobby started from scratch in the oil business when he joined Sommers Oil in 1993. Yet in a few quick years he built a network of customers from South Georgia to South Carolina. Bobby’s attentiveness to pricing, branding and real estate issues has garnered him a great reputation amongst local operators. Danny Barrow joined the Company in 2011 as a salesperson based in Jacksonville, Florida. Danny’s territory includes all of Florida and north to Brunswick, Georgia. 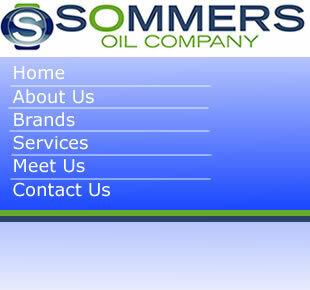 Monty joined Sommers Oil in 2009 and was a valuable asset from start. Having been in petroleum marketing for nearly twenty years in the Carolinas, Monty is well known and respected for his fairness and responsiveness to customer needs. His knowledge and championship of the Marathon brand has led to the acquisition of nearly sixty sites in the Carolinas.